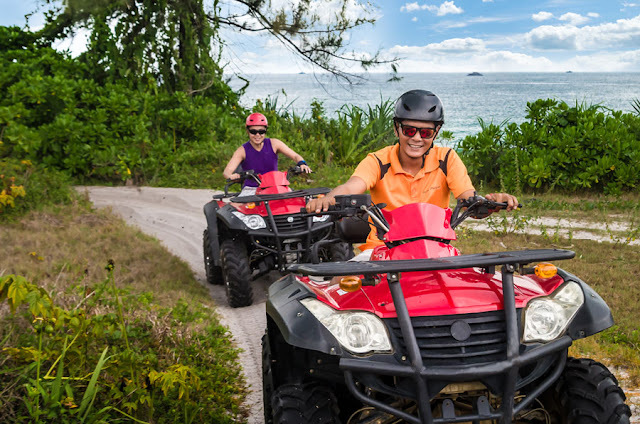 Get exclusive best price travel deals to Bintan/Batam: click here and say "I want bintan/batam deals" to WeekendGoWhere Messenger. Tired of having to fly in a plane to enjoy your holiday? 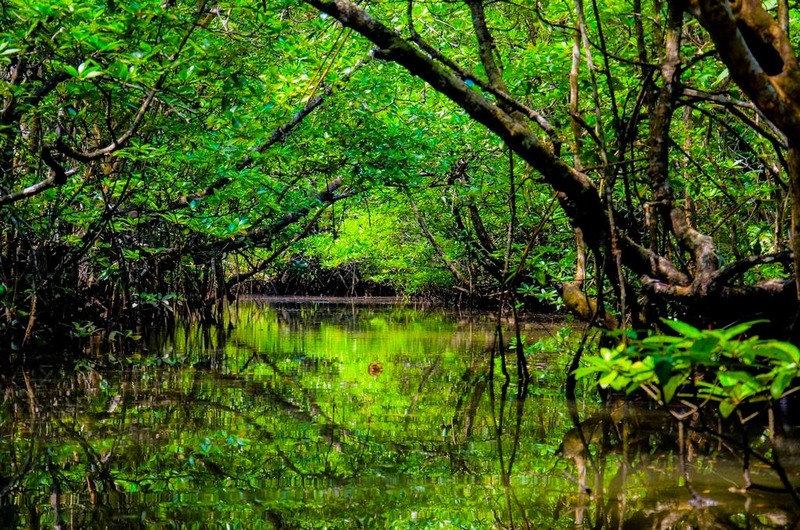 Why not shake up something new by taking a ferry to Bintan for your next holiday. 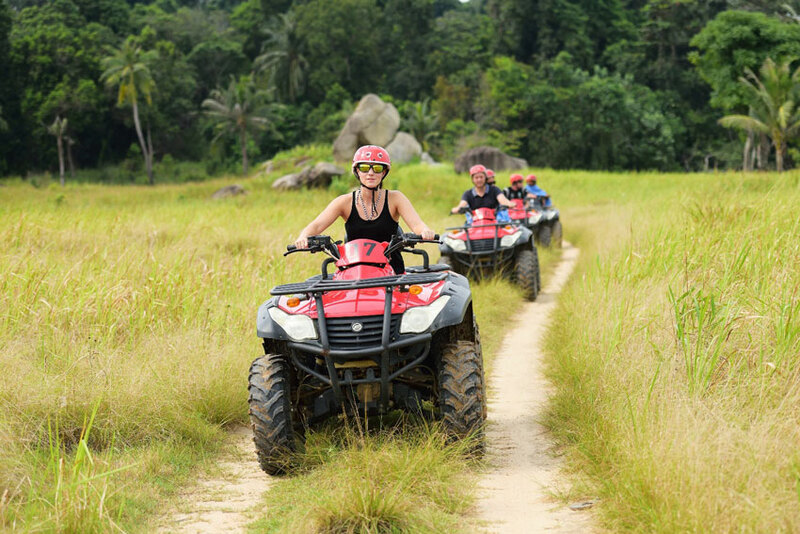 We have prepared a list of 8 activities to consider for an adventurous holiday to Bintan. Don't skip leg day. Climb to the top of the Gunung Bintan mountain through Bintan's rainforest. 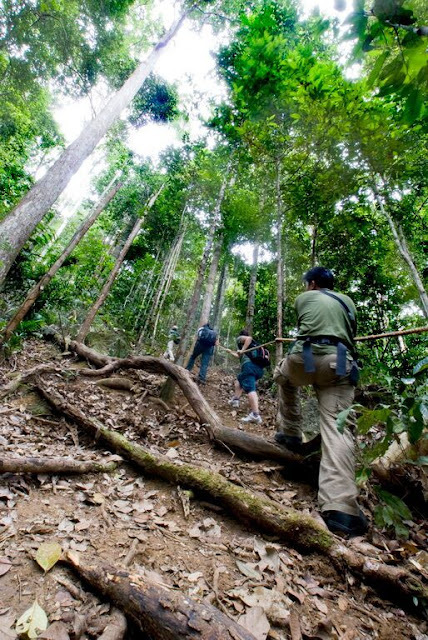 As you trek through the forest, open your eyes to catch sight of rare animals such as the silver leaf monkeys and sunbirds. 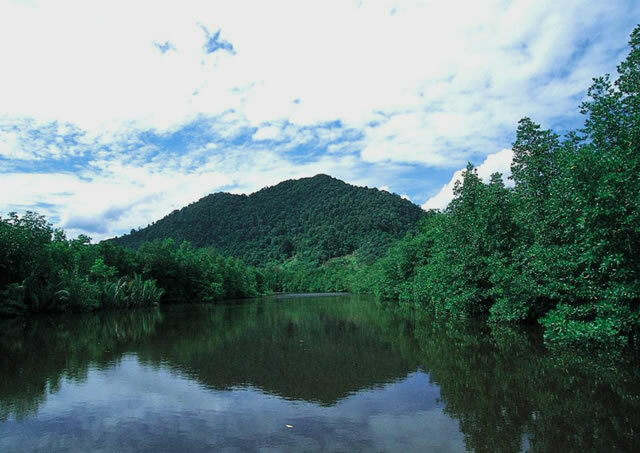 Your reward for the calories burnt will be the amazing view from the top of the 340-metre mountain. Click here to book a guided tour to the top of the world! Looking for new challenges? Test yourself against an All Terrain Vehicle(ATV) by driving through the rough and rugged jungle trail terrain. Looks easy but the strength needed to steer the ATV around tight corners is not something to laugh at. 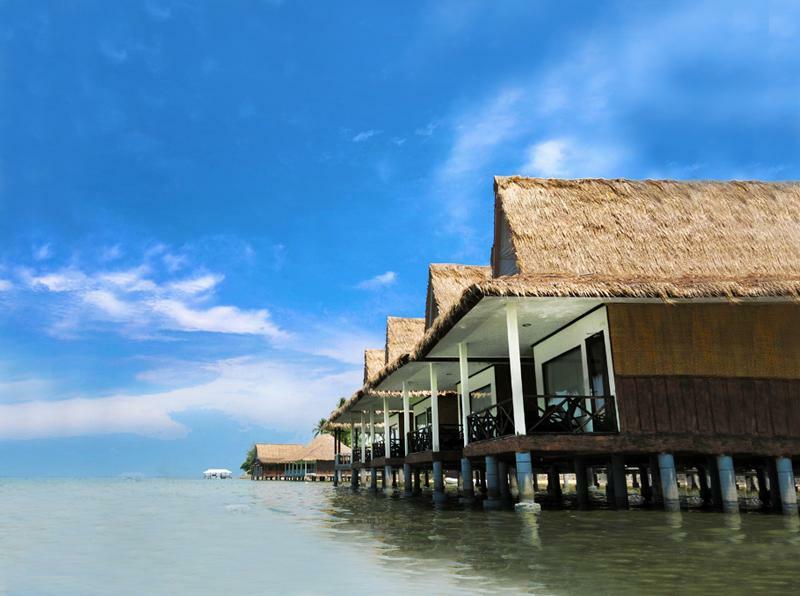 Dive into crystal clear waters of Bintan for a closeup underwater experience. 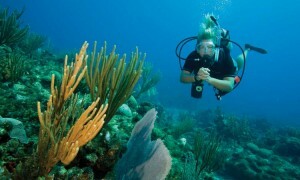 Pick up a Scuba Diving courses if you have no experience and learn a new skill! Hate kayaking due to the dirty waters? No worries, we got that covered. 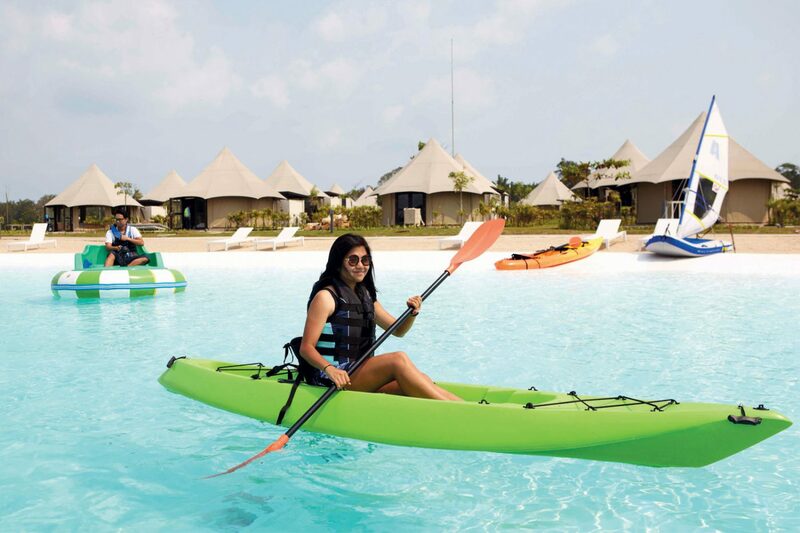 At Treasure Bay's Crystal Lagoon, you get to kayak in a lagoon where waters are blue and as calm as they can be. Now you don't have to worry about dirty water anymore. 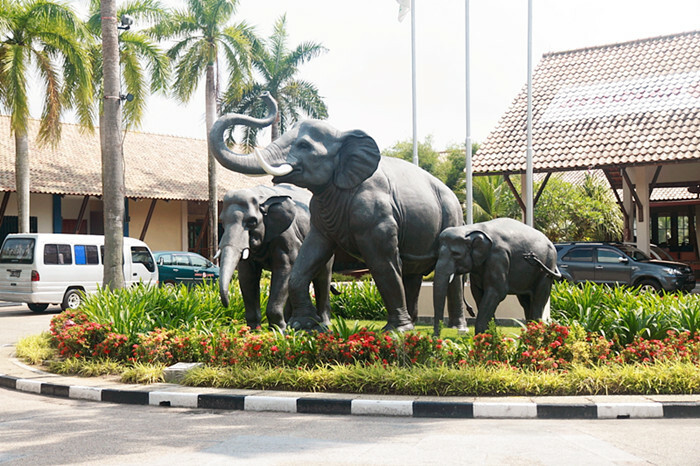 A wildlife enthusiast? 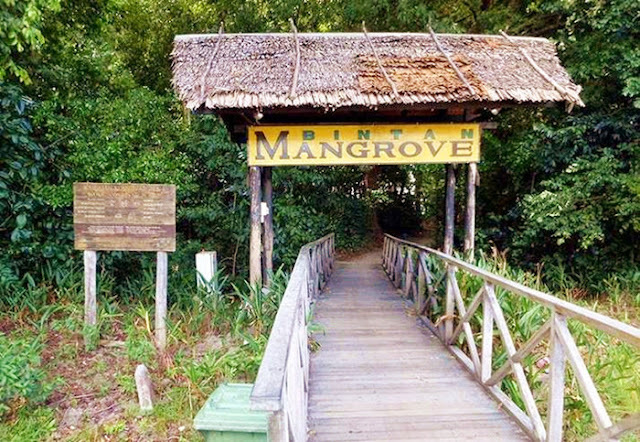 Join the Bintan Mangrove tour to experience the serenity and calmness of the mangrove forest. 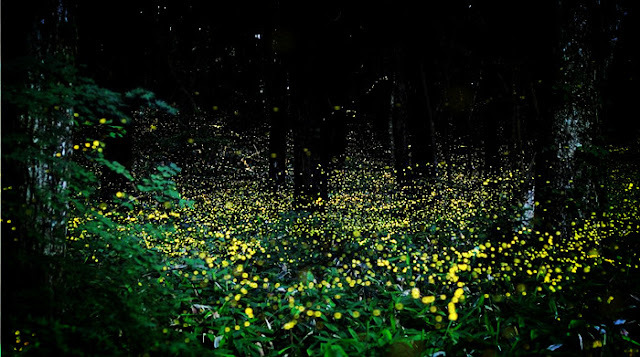 You can choose between the day tour, to catch sight of rare species of monkeys and snakes, or the night tour, for an unforgettable fireflies-filled night. 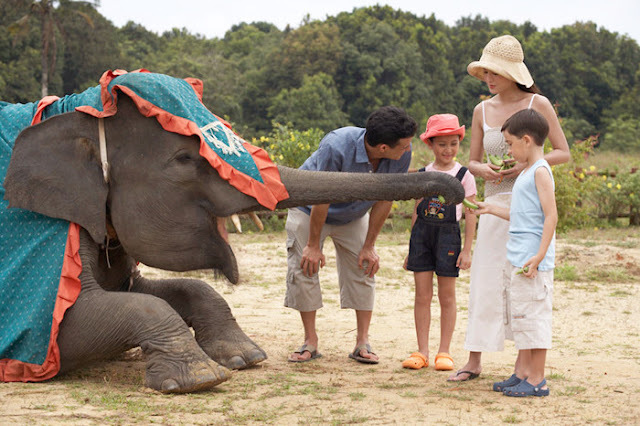 If you prefer to get closer up to animals than just watching them, head over to the Bintan Elephant Park to learn more about the gentle elephants. Watch as they stand on their hind legs or swing their trainers with their trunks. 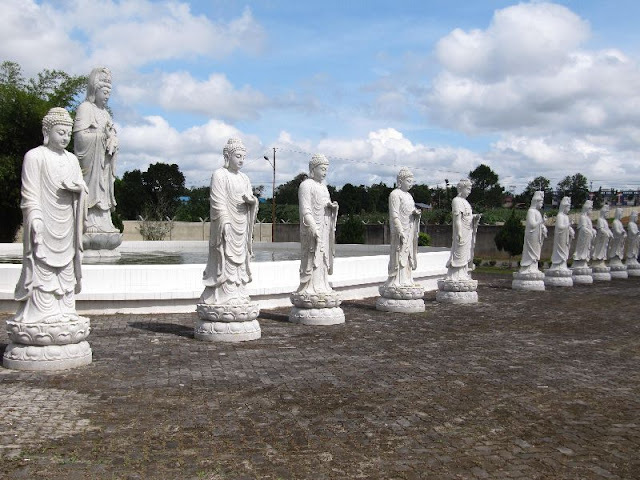 For something more slowpaced, participate in a Tanjung Pinang Sightseeing tour. 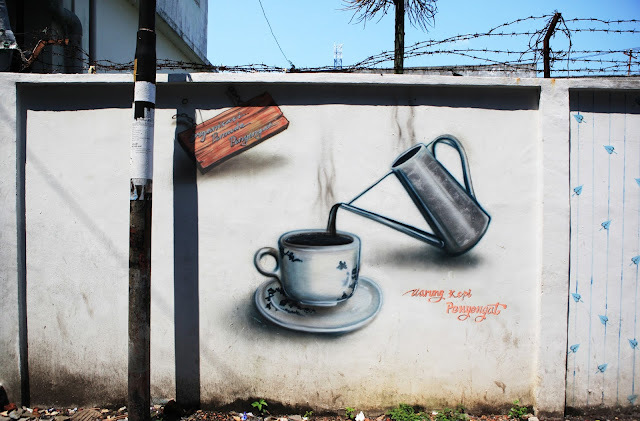 Along the streets, you can experience the local culture as you glimpse on a few local graffiti. Or you can try out the authentic local cuisines. If you really do not feel like walking or going anywhere far, simply head to the nearest spa massage center to rejuvenate your bones. Bintan is simply full of good spas and massage parlours. We hope to at least convince you to consider a trip to Bintan anything. Share below if you have better ideas for a unique Bintan experience! Have a good and enjoyable Holiday!